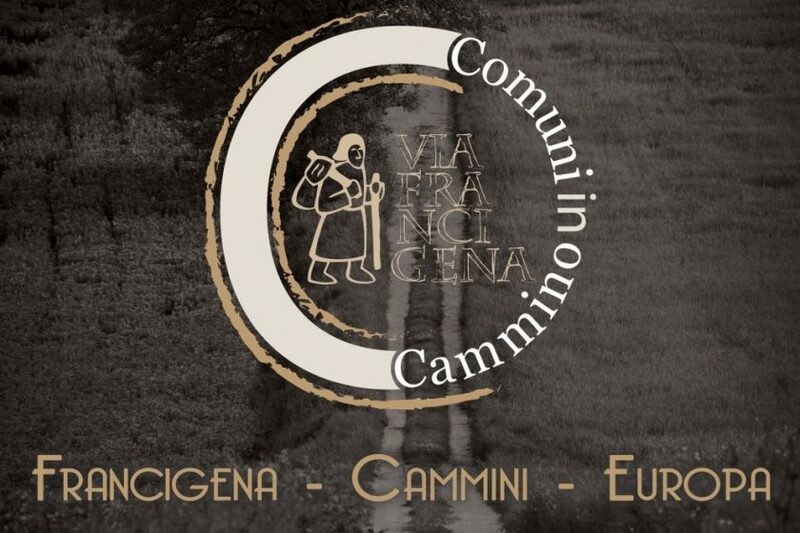 On Friday 1st and Saturday 2nd February 2019 the Municipality of Monteriggioni, in collaboration with the European Association of Via Francigena Ways, has organised the 6th “Comuni in cammino. Francigena-Routes-Europe” Forum at the monumental complex of Abbadia Isola. The Via Francigena, along with other historic routes of Europe, has always united different countries and people, both by creating ways of communication between very large territories, and by encouraging cultural exchange. Today, as in the past, the Francigena and historical Routes represent an extremely effective tool for the diminishment of material boundaries, where a modern and open Europe favours the United States of Europe. With this in mind, the important appointment in Monteriggioni returns. The forum will also be an opportunity to meet the representatives of European Walks and of the territories crossed, crucial foundations for the construction and running of every great cultural route. 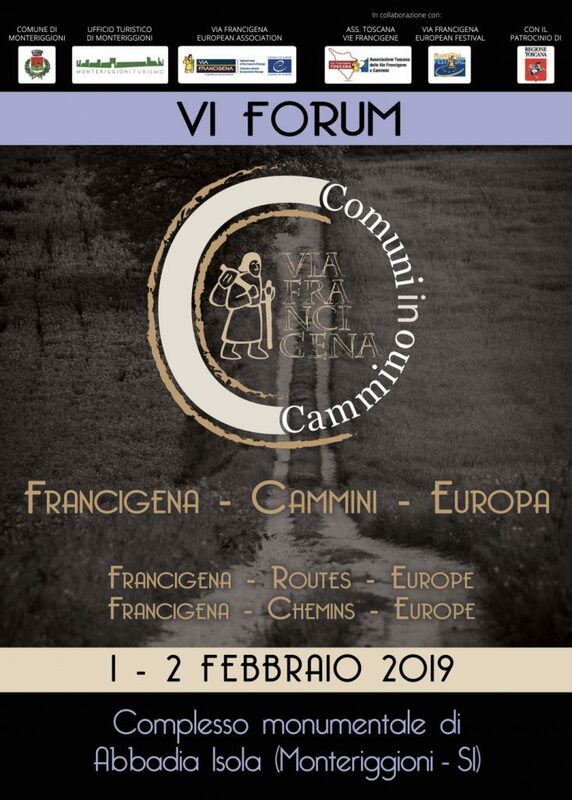 The event is the perfect opportunity to present an update on the “Francigena UNESCO Heritage” candidacy project and the small great municipalities routes and a comparison of experiences on the regional front. During the forum, the second edition of the “Sigeric” Prize will also be presented. The mayor of Monteriggioni will reward those who have distinguished themselves in the enhancement and promotion of the Via Francigena.